Things Certainly Have Changed ! It’s hard to imagine what has actually happened, especially if you are on that ladder and you were brought up in this linear way of career thinking. Certainly, college graduates are facing this new reality in no uncertain manner. 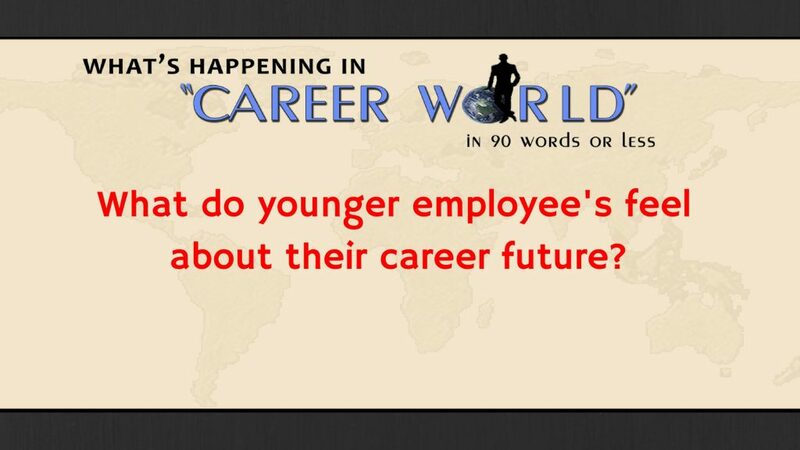 People of all ages have to face this change and in many cases it is a frightening wake-up call. 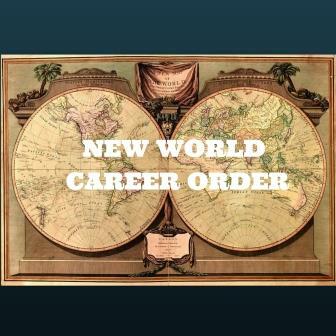 Is the New World Career Order the norm for the mature person or for any person?